Kingston Slumber mattresses are all about remedial comfort because we know how essential sleep is to maintaining a healthy lifestyle. 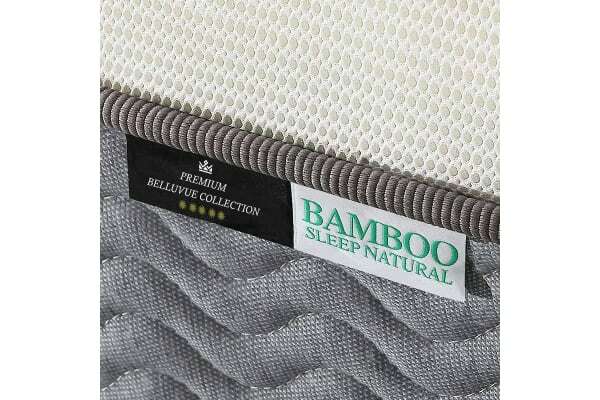 Made of high quality bamboo fabric, the surface is designed with a smooth, soothing therapeutic feel. It has natural antimicrobial properties with improved temperature regulation that deliver a new depth of relaxation during your sleep cycle. With the combined layers of quality memory foam and natural fibres the Kingston Slumber mattress contours to the natural curves of your body, helping eliminate the causes of aches and pain as you sleep. It helps the body achieve greater balance by evenly distributing your weight. This innovative technology is generally only found in hallmark mattresses valued at over $2000. 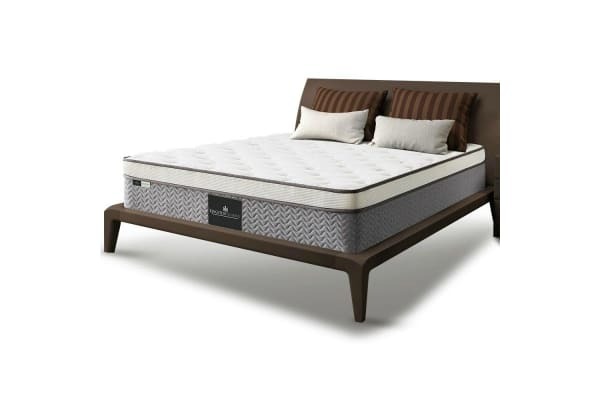 Kingston Slumber mattresses come with 6 Coil-9 Zone thick banded pocket springs, that ensure you experience the most tranquil sleep. When you change position, the EuroTop exterior lining engages an effective flow of air in and out of the mattress. All these features work in harmony to deliver a state-of-the-art therapeutic mattress solution that will provide consistency in your sleep cycle well into the future. Relieve your body from life’s strains and wake up feeling refreshed from a night of total remedial comfort. 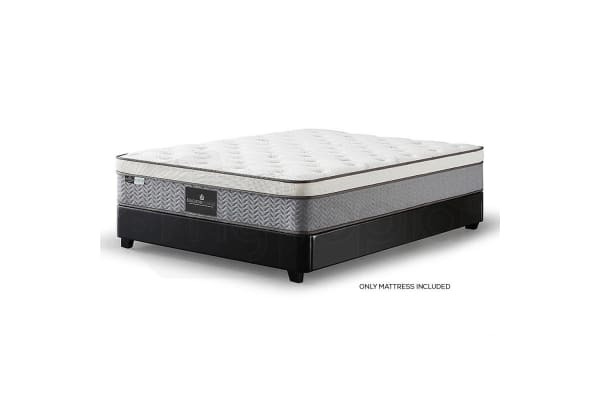 Order a Kingston Slumber mattress today!